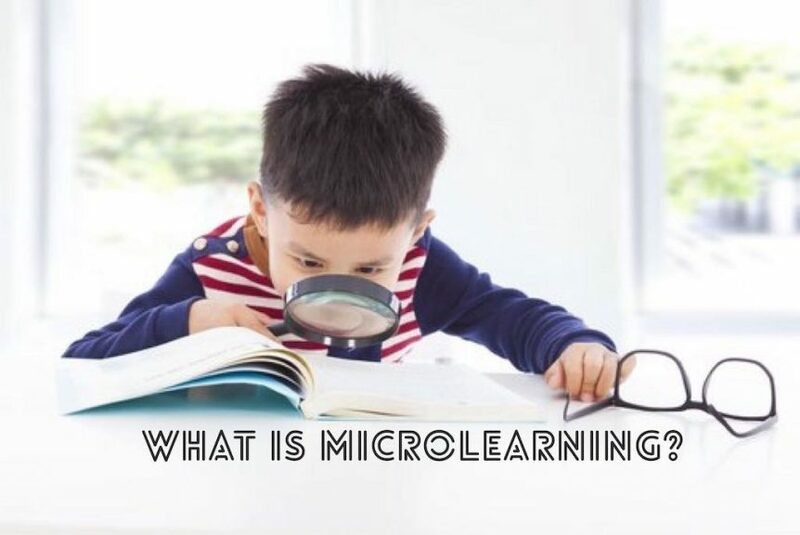 Microlearning is a term that is more misunderstood than it should be. Among people not involved in the e-learning industry or the education sector, that is understandable. After all, there are probably things in your industry that would confuse me. What frustrates me, however, is when people involved in the e-learning industry misunderstand microlearning. That misunderstanding is evident when they describe microlearning as content delivered in short modules. That is an important element of microlearning, but it is only one element. This article will give you a more detailed look at microlearning and, crucially, how it can benefit your organization. Let’s look at that last one in a bit more detail. Cast your mind back to the last long form training or learning that you participated in, i.e. learning delivered in a session lasting 30 minutes or more. How much did you really remember the day after you finished? The answer to that question for most people is not very much. Often people have to refer to other material to remember what they learned at the course – notes, study materials, etc. Microlearning overcomes these issues. Here is how. What Does Microlearning Look Like? Microlearning courses firstly must have a solid structure that brings the learner along a path. Each individual module should be short and contain one objective only. In each module, it is important to get straight to the point. This means wasting no time on greetings, summing up previously learned content, or explaining what the learner should do. Finally, a microlearning course should have high production values. This is because users expect excellent visuals, an intuitive user experience, and seamless operation. Empowers learners as they can choose when to complete a module, i.e. they don’t have to find 30 minutes-plus in their day to go through a long form course. It also empowers learners as they are able to easily monitor their progress. Fits in with the lifestyles of learners, i.e. people like the ability to choose when and where they go through a lesson and they like using their phones to do it. Also, people don’t always like having to devote large amounts of time to attend courses – very often they regard them inefficient. Microlearning overcomes this. Learners don’t feel like it is work completing the course. There are a number of reasons for this. Firstly, they can complete a module wherever and whenever they want – on the train on the way home from work, waiting in line at the café, on the sofa while their partner watches the end of the football, etc. It also feels more informal and fun because learners use their phones to complete modules and because good microlearning courses include gamification elements. Learners have improved levels of confidence and feel a greater sense of achievement because of regular testing and interactive elements. These show participants they are actually learning. It is quick to deliver content as courses become available on learner’s devices almost immediately. It is possible to get very fast results as learners start picking up skills and knowledge immediately. Much more cost effective than alternatives, particularly bringing learners to a central location for a long form session. Easy to update courses as you only have to update specific sections. In addition, updates are available to learners as soon as they are finished so learners are always sure they are working on the most up-to-date version of the course. This all makes microlearning suitable in a range of learning situations across just about every industry.